Junior First Lego League is an after-school activity for Whitson Elementary students ages 6-9 in grades K-3. The league will run from January through May. Stephenie Going is the coordinator at Whitson. To contact her and to find out more information on the League, please click here (English) or here (Spanish). 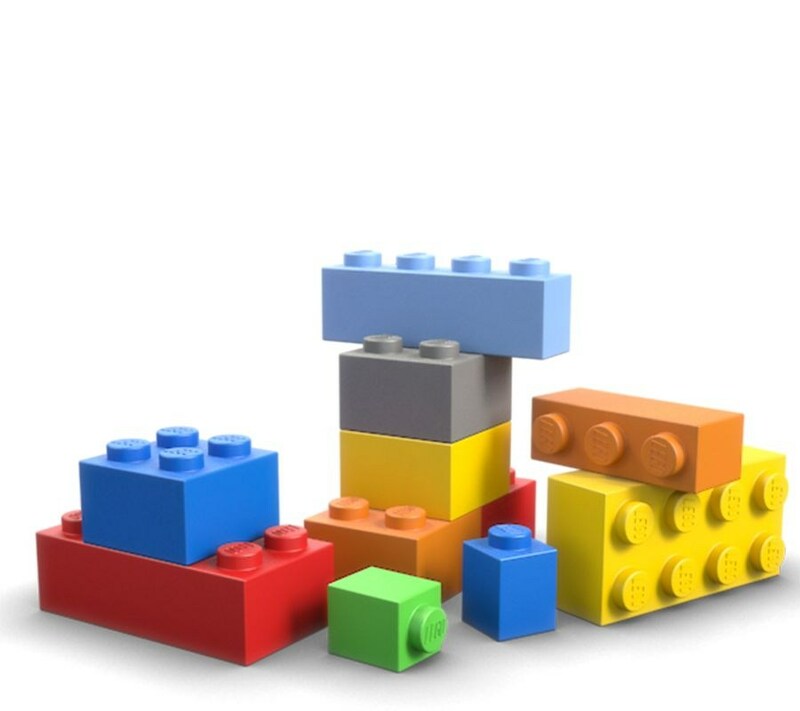 To sign up for Jr. First Lego League, please fill out a registration form and return it to the office at Whitson Elementary.